What happened to good engineering? A Rant – HubNut – celebrating the average! 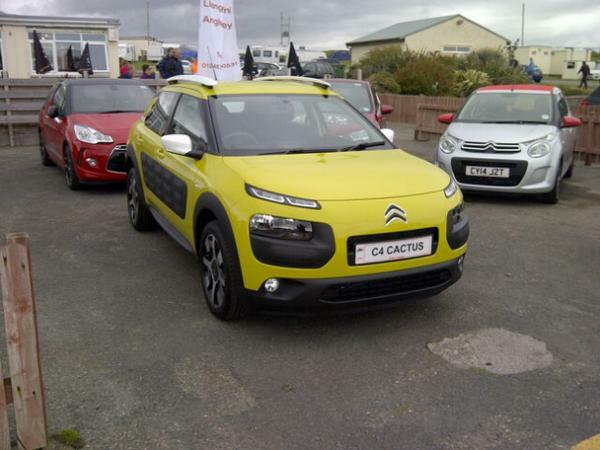 At the weekend, as well was enjoying the absolute brilliance that was The Classic 2cV Racing Club’s 24-hour race meeting the Deux Chevaux Club of Great Britain’s (2CVGB) National Rally, I got to look at a Citroen C4 Cactus. My Twitter feed has been awash with motoring folk gushing about how brilliant this car is. I find this very surprising as it seemed bloody awful to me. I don’t really think that painting a car an admittedly wonderful, eye-catching shade then sticking plastic all over it makes a car great. If it did, modified Saxos and Corsas wouldn’t get such a bad press. Things got worse when I opened the door. It seems that while Citroen have at least attempted to make the outside eye-catching, they just gave up inside. Like pretty much every other car on the market (bar the Fiat 500) the interior is just a sea of black plastic and material. It’s as inspiring as a Vauxhall Astra. Or even worse. A Volkswagen. It even has the same horrible plasticky smell we’ve come to expect of moderns. It’s hideously disappointing. I truly despair that Citroen, a company famed (and occasionally lambasted) for its engineering has been lowered to this. The entire DS range available at the moment is just horrible. Adding a bit of blingy trim does not make a car interesting. The DS5 is comically woeful when it comes to the HUGE A posts and the thin sliver of a rear window. The rear wiper seems smaller than that on a 2CV windscreen. The DS5 is to visibility what Cadbury is to the world of teapots. As a lover of classic Citroens, there’s no pleasure in the modern range at all. When the company you love starts marketing the C5 Mk2 as ‘reassuringly German,’ then you know it’s game over. They’re now just churning out the same old bland rubbish as anyone else. I can now see why classic Mini fans get so annoyed about the modern incarnation. Modern ‘retro’ cars really have no link to the cars they attempt to recreate. A modern MINI has about as much common ground with the original as an i-pad has with a typewriter. Now, I’m not against the modern MINI (Countryman aside – it’s just vile) and welcome that it has been such a success for the UK, where the decent ones (ie not the Austrian-built Countryman) are built. I hate the crap ride, but that’s also a criticism I level at the original. They’re decent motors though, and proof that prestige needn’t be restricted to huge cars. It has the build quality that the Smart really should have had. They’re pretty nice to drive too, if you ignore the torque steer, suspension and that stupid huge central speedometer. Oh and the uncomfortable seats. Yeah, ok. I’m not really a fan, but I certainly don’t dislike them. They’re a whole lot less bland than most stuff. But I can see why Mini fans get upset when the MINIs try to invade the party. There is no link between the two cars at all. One was a packaging triumph – a flawed triumph perhaps, but that’s what it was and people loved it. The new one is just a stylish marketing product and one that actually seems to generate a profit for its maker. Where are today’s icons? What happened to bravery? The same goes for the new Fiat 500. It’s very pretty, just like the original, and I imagine nowhere near as horrible to drive. You just can’t pretend that it’s like the original though. Yes, the styling cues are similar, but it’s a modern hatchback with modern running gear. It’s another marketing triumph. And this annoys me. Marketing shouldn’t be given the final say in a car. It’s rarely a good thing. If marketing departments were listened to in the past, I doubt the original Mini would have been allowed to exist. 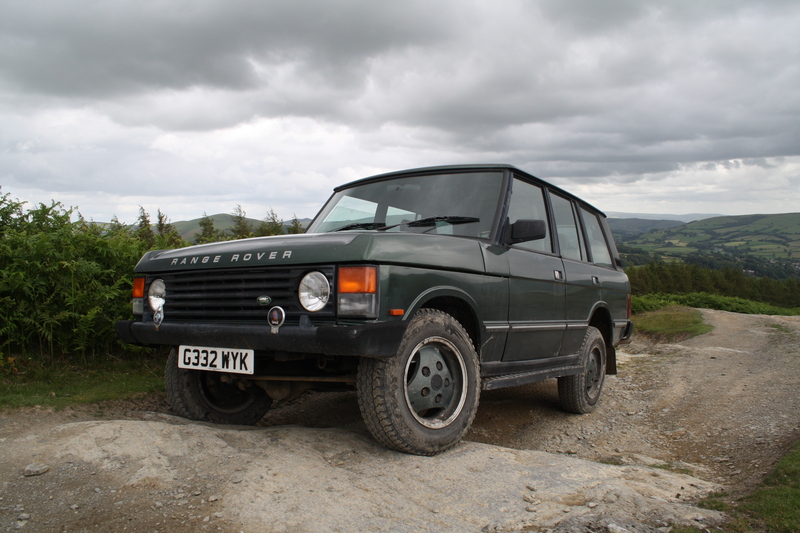 The Range Rover would have been canned while it was still on the design board. Even when the Range Rover was launched, marketing had no idea what to do with it. Nothing like it existed. Happily, the engineering was sound and it became a legend. That’s the biggest problem today. You won’t create a legend by making something that looks a bit like an old car, in the same way that you won’t make it big as a band by performing tuneless covers of successful songs. There’s very little bravery out there now. I’d argue that there has been very little produced in recent years that’s even slightly interesting. The Renault Avantime, Smart, Honda Insight, Chevrolet Volt and Nissan Leaf have all had a hint of magic about them, but the main problem seems to be that the motoring world lacks an Issigonis, Spen King, Vincenzo Lancia or André Lefèbvre. Radical ideas that might change the world are seemingly too risky. It’s ‘safe, sales success’ all the way – which is why I’ll stick to old cars. After all, I prefer it when my French cars feel VERY French. A great and worthy rant. The Citroen C4 Cactus could have been so much, a true people’s car which is something I’m longing to see from the industry. A vehicle which is offers value with engineering flair along with common sense. The Cactus rear bench folds but not flat, A high boot lip and as for the air bump panels “A world exclusive”, shame they don’t run the full flank of the vehicle! and don’t start me on pop out rear windows. I think I may be starting to rant now so will finish by asking what are your thoughts on Fiat’s Twin air and the Fiat Multipla 1998-2010. Thoroughly enjoy your great work. Multipla looks marvellously funky, but lacks engineering charm. I’m yet to try a TwinAir but am keen to experience one. That is actually interesting engineering. Thanks for the feedback. Ian.